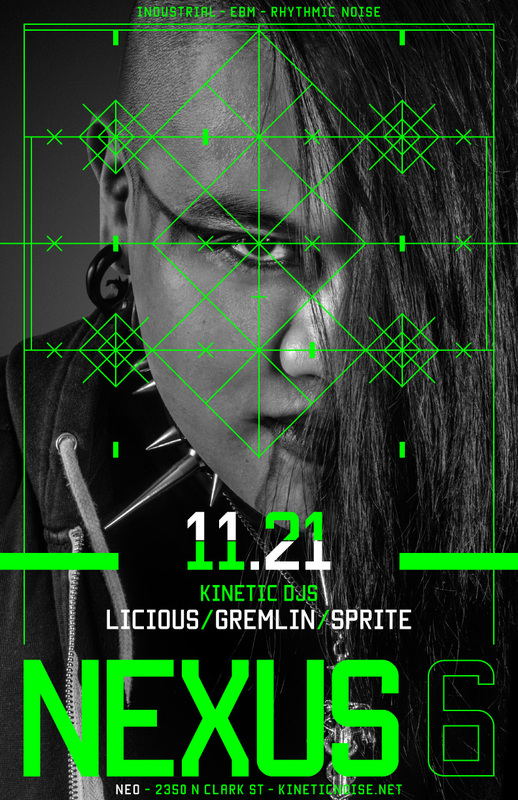 DJs Gremlin, Sprite, and Licious bring the best in modern industrial tracks to Neo! We’ll also have some promo giveaways for the new release by Mr. Kitty — Time — on Negative Gain Productions! ~ by infomorph on November 19, 2014.